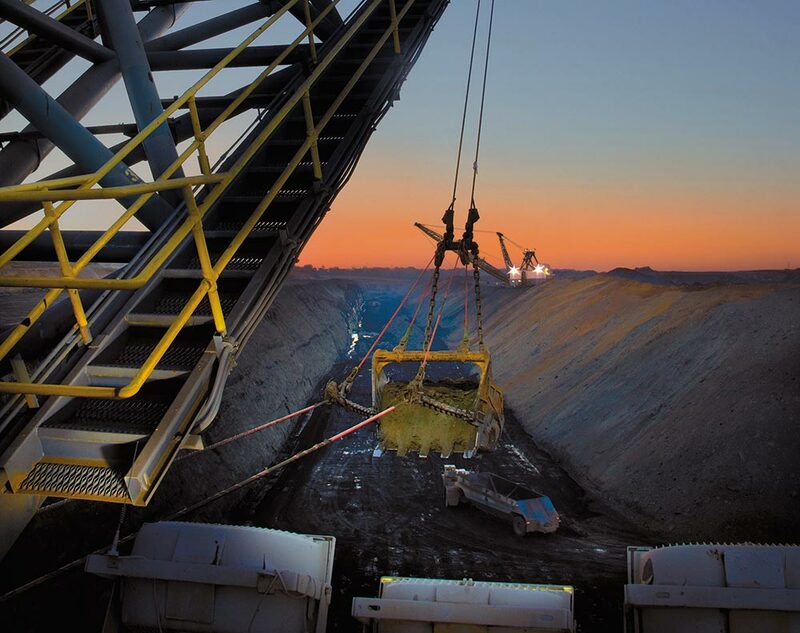 We are the largest lignite producer in the U.S., operating mines with annual production levels ranging from a few hundred thousand tons per year to more than 10 million. Our services are comprehensive. We specialize in reserve evaluation, permitting, mine planning, operation and final reclamation – and everything in between. We are your solution-based partners. We fully integrate our mines with our customers' operations to deliver exceptional mining solutions. We align our goals with your objectives, every day and for the long-term. We champion a safety culture that ensures the well-being of our people. We are productivity and efficiency experts – an extension of your own team.